Cookery School on Little Portland Street is a, er, cookery school. But it's not just any cookery school – it's the second-most sustainable one in the country, right after the renowned River Cottage. This means that not only is the food you cook with sustainable, but what you'll learn will help you towards a more sustainable lifestyle, too. And, as you might already know, that's something that we care about a lot here at Foodism. What's more, it's got a selection of courses ranging from meat and poultry to vegetarian and knife skills – if you were looking for a place to sharpen up, this is it. We love bread. In fact, we love bread so much we could write an ode to it, in all its various forms: baguette, sourdough, flatbread, focaccia, ciabatta, rye... Yep, for something that's usually made out of not much more than flour and water, bread is an incredible thing. Then, of course, is the fact that it's so damn tasty. 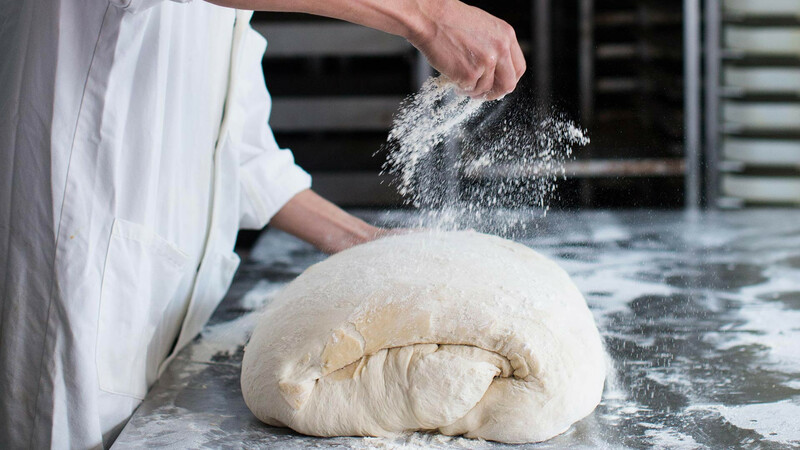 It's especially tasty when you make it yourself – and you can find out exactly how to make your favourite loaf at the Bread Ahead baking school in Borough Market, which offers everything from introductory sourdough workshops to lessons on how to perfect a flaky, buttery croissant. 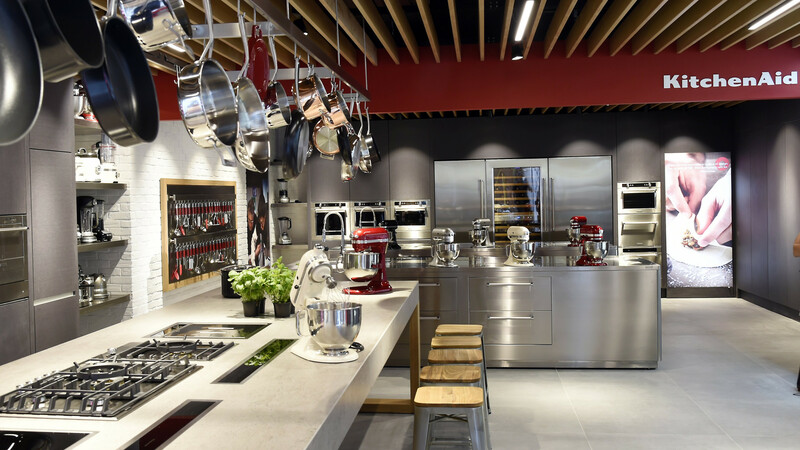 KitchenAid's brand-spanking-new Experience Store is to keen chefs what the candy shop is to children: pure, unadulterated heaven. But unlike the candy store, here you can learn to cook with the historic brand's top-of-the-line gadgets. There's a pasta class, using the iconic stand mixer's pasta attachment; there's an introduction to sous vide cooking; and there's the taste of Peru session, to name but a few of the options currently on offer. The space also includes a fully functioning demonstration kitchen for in-store demos from KitchenAid's chefs, industry specialists and guest speakers, so you could pop in and learn how to whip together a sorbet, or create the perfect Italian bread – for free. Le Cordon Bleu cookery school needs little introduction – it's responsible for training the chefs at many of your favourite restaurants. And it doesn't just focus on fine dining – among its alumni is Kelis, who put her skills to good use with a collaboration with burger specialists Le Bun earlier this year. The school also teaches about wine and management under the eagle eyes of the Chef Instructors and lecturers. Each of the teachers capitalises on years of experience in both the hospitality industry and education. 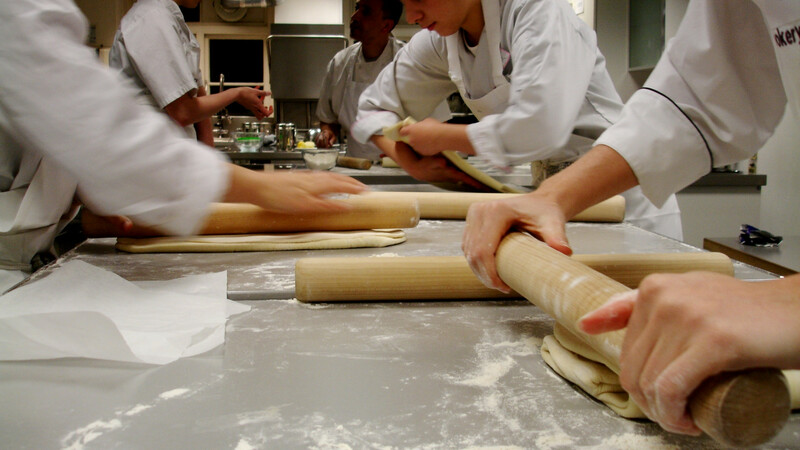 There are qualifications ranging from the classic Grand Diplôme to pastry and confectionary, to health and nutrition, and short courses, so whether this is a hobby or serious career choice, Le Cordon Bleu is a good place to start. 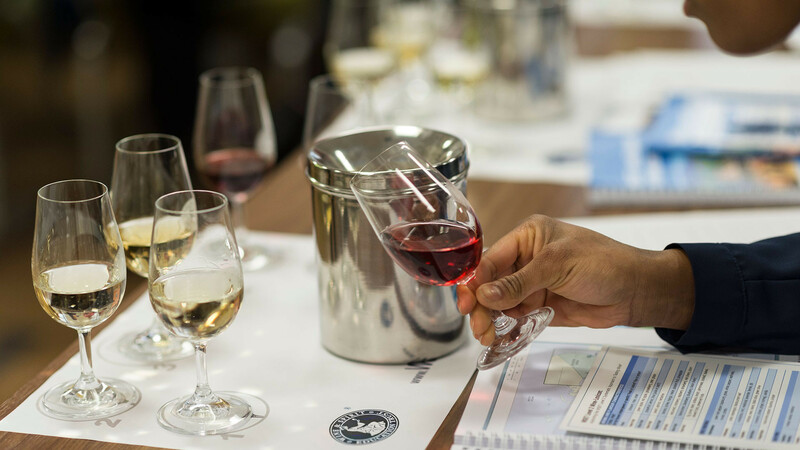 An oldie but a goodie: WSET (Wine & Spirit Education Trust) is still a favourite in the business, covering everything from wine to spirits and sake. Notable alumni include Jancis Robinson, one of the industry's most highly respected wine critics, so just imagine what potential you've got. What's more, you get to taste plenty of wine and/or spirits as you go – sounds like our kind of course. 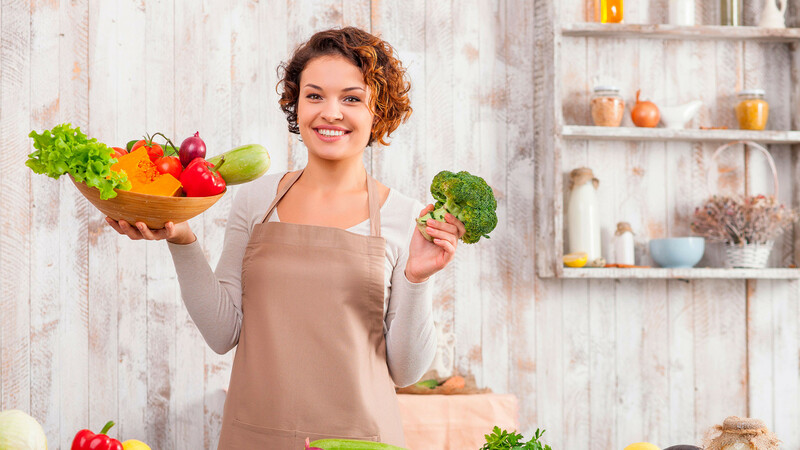 The College of Naturopathic Medicine might not seem an obvious place to learn about food, but hear us out. The course in question is Natural Chef Training, so it goes one step further beyond taste to educate those take part on how the digestive process works to nutrition, as well as essential kitchen techniques and the understanding of how to deal with recipe scaling and costing. It's not one for the indecisive, either: it's a 10-12 month course, with 520 hours part-time work, 140 hours spent in the kitchen, and then you're tried and tested with a 100-hour internship in a kitchen before receiving your qualification. Founders Edwin and Magda Harrison racked up experience running their own coffee shops before opening the Artisan Coffee School, where they impart their knowledge on how to create the best-tasting cup of coffee. 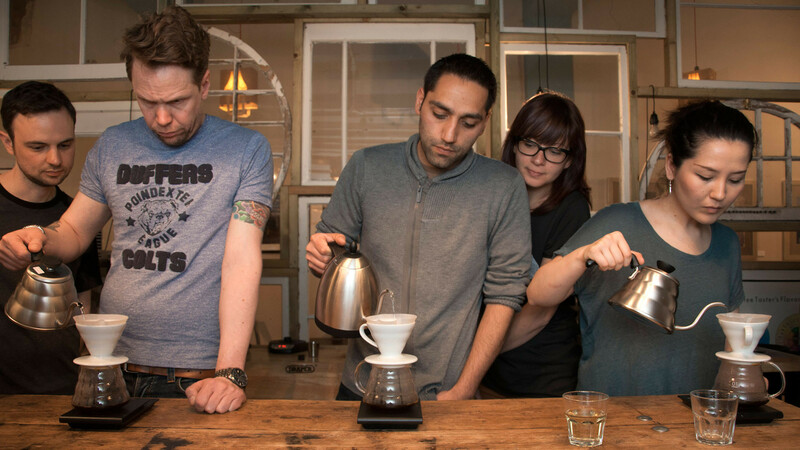 You can do everything from a signature masterclass to a professional level qualification, and you can even specialising in espresso brewing. There's also a full-day course on how to start a successful coffee shop, if you fancy it... and even a four-hour masterclass on latte art. Yes, really.